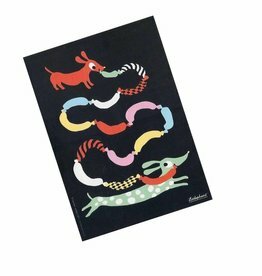 Littlephant is a Swedish brand created by illustrator Camilla Lundsten. 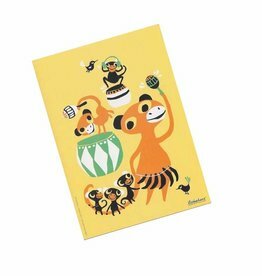 We sell Littlephant's postcards for our gift service. We can print your personal message on this postcard. 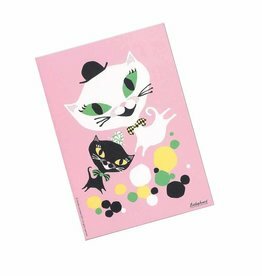 We can print a personal message on this postcard.